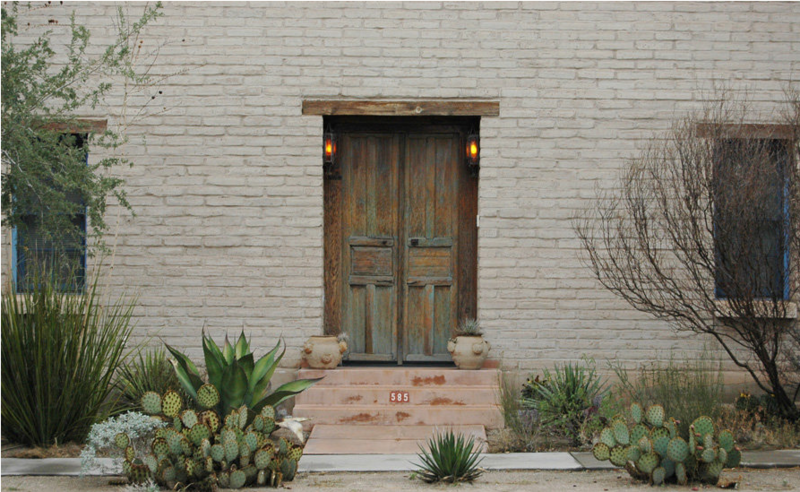 Providing the Southwest with the best adobe material and service available. 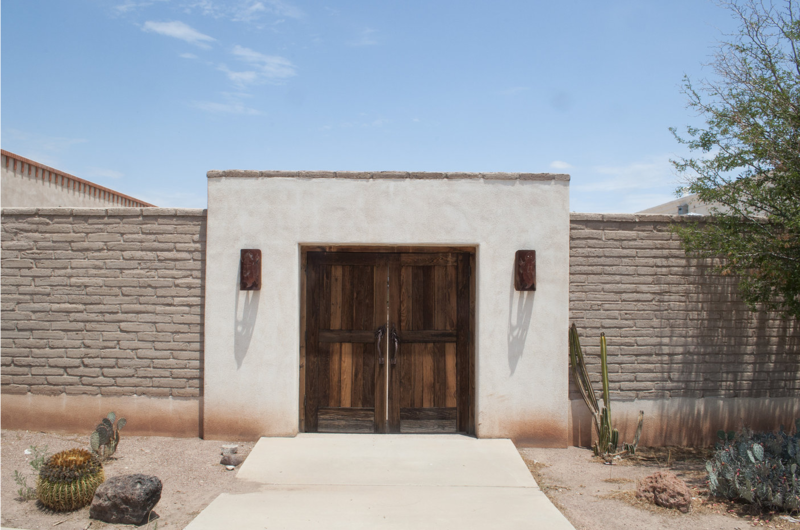 Tucson Adobe will meet all the needs of your adobe project. 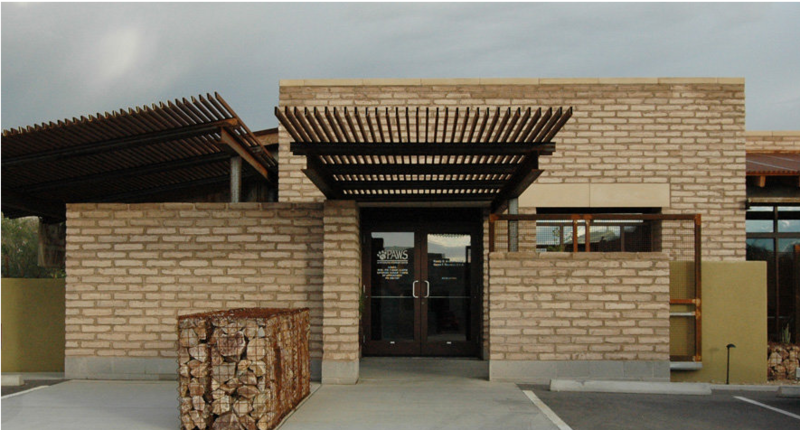 Experience with adobe design and construction. Expert service for your adobe project. 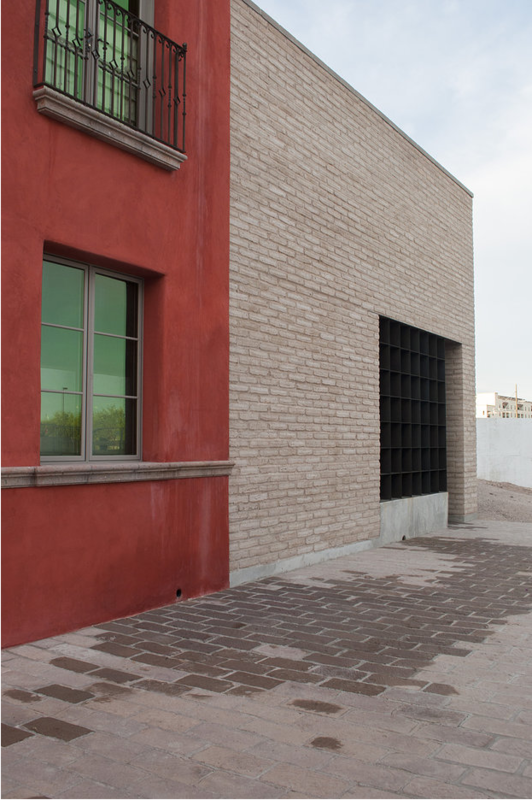 Professional design and construction sources. 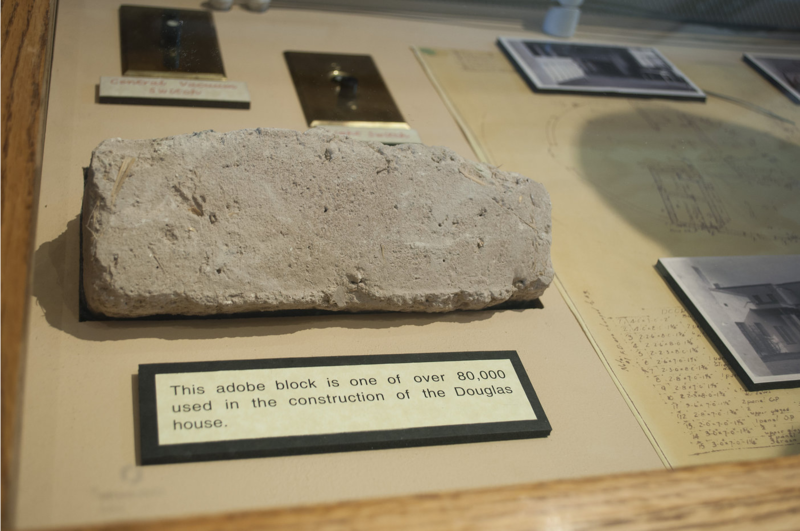 Founded in 1986, Tucson Adobe is the original cement stabilized adobe producer. During the early 80’s adobe experienced a revival. Asphalt stabilization was the convention used by builders like John Mecham, Gary Williams, Bob Barnes, and others. Low strength, poor resistance to weather, and high installation costs are flaws associated with asphalt stabilization. 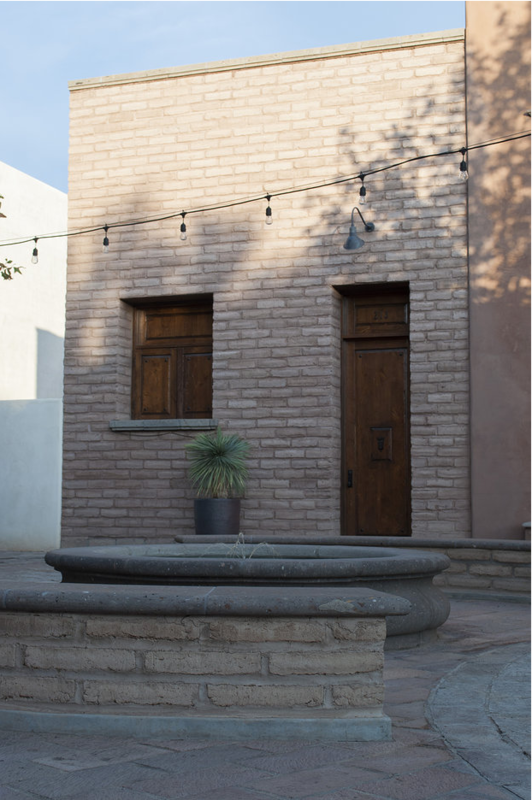 Seeking to address these asphalt issues, Tucson Adobe introduced cement stabilized adobe to the adobe industry in 1986. After thorough research an abundant source of natural occuring soil was discovered in Avra Valley that could be stabilized with cement together with some other ingredients. 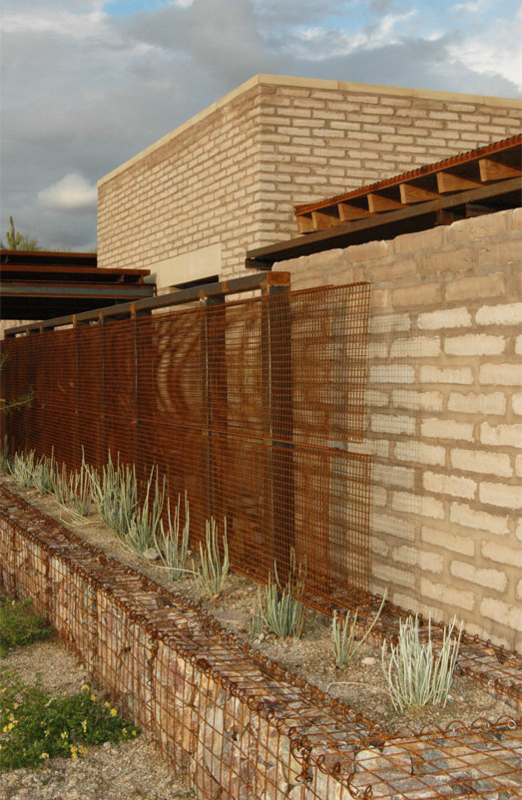 Tucson Adobe still uses it’s original formula with some slight but significant adjustments. 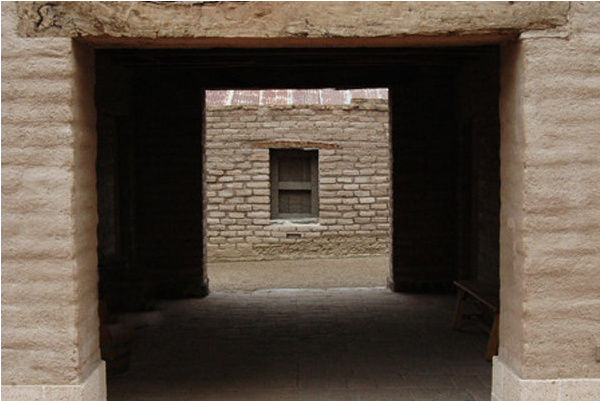 It has adapted it’s formula to many owner specifications to make historical and other custom adobe.